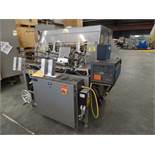 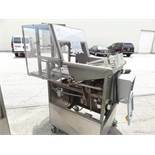 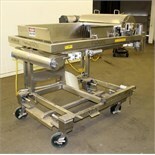 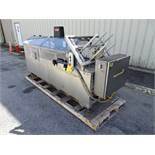 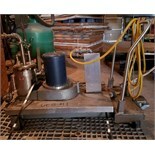 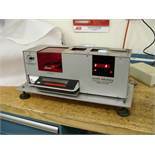 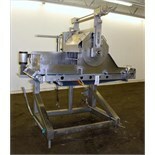 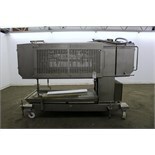 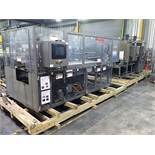 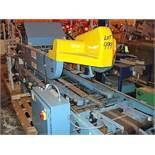 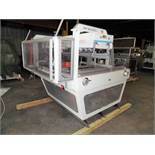 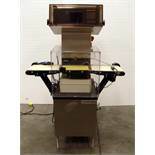 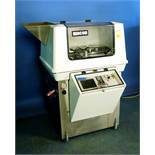 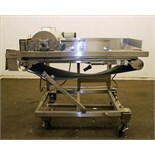 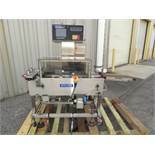 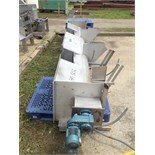 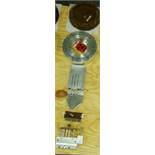 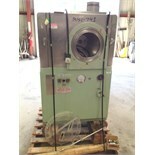 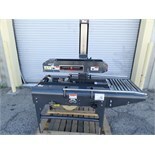 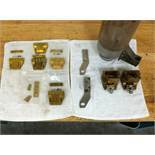 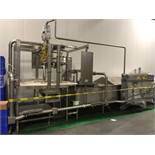 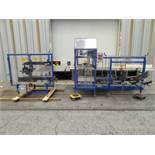 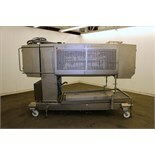 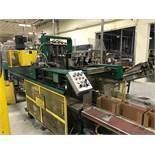 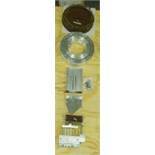 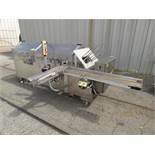 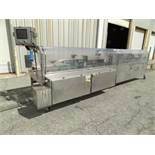 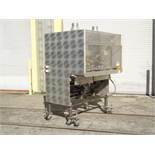 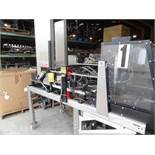 2009 Alimec Food Pepperoni Slicer, Model Slicer, S/N 628-54, 3 Station, no infeed magazines. 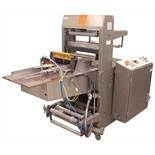 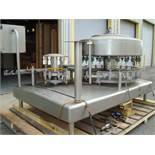 Loos Machine & Automation Waterfall Type Applicator, 304 Stainless Steel. 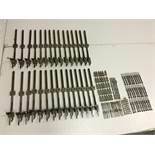 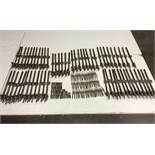 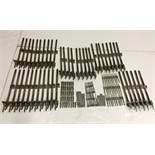 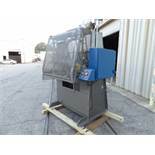 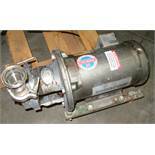 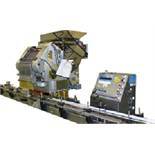 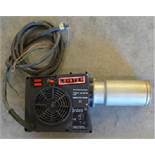 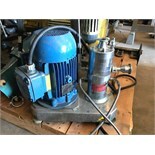 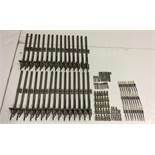 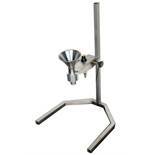 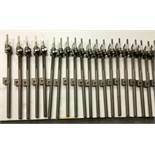 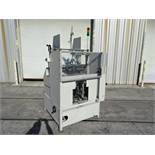 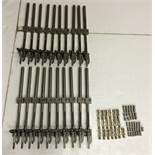 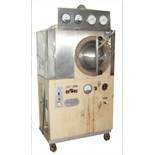 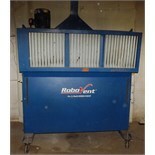 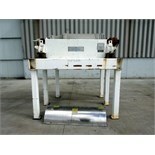 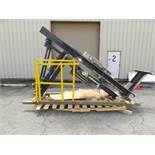 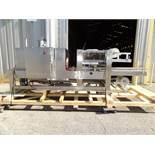 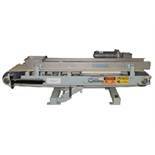 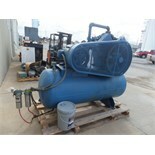 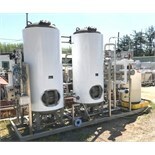 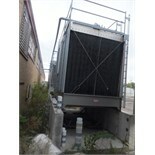 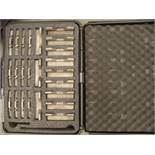 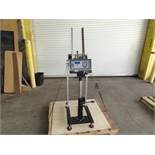 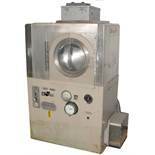 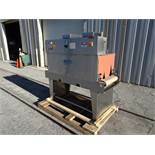 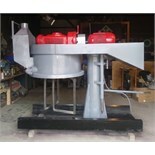 Has approximate 28-1/2"
Filler Specialties Filler, Model # GWFS248R, S/N 18695, 24-valve filler / 8-head capper / 7-7/8"